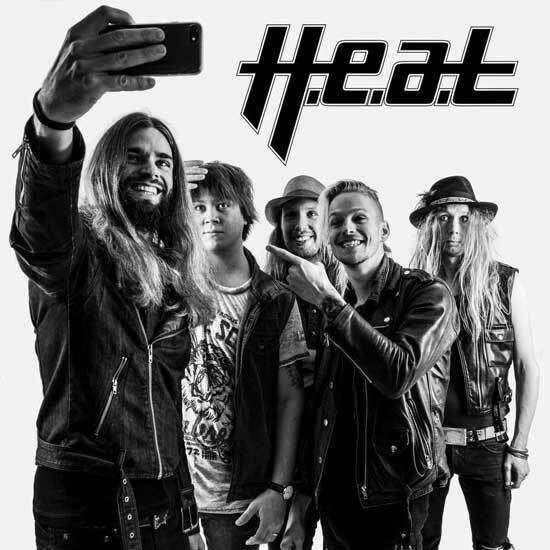 The Swedish melodic hard rock group H.E.A.T. will release "Into The Great Unknown" today. H.E.A.T. was formed in Upplands Väsby in 2007, when the prior bands DREAM and TRADING FATE merged into H.E.A.T. "Into The Great Unknown" is the follow-up to 2014’s critically acclaimed "Tearing Down The Walls". 2012’s successful "Address The Nation" album was praised worldwide as one of the best albums of the year, and consolidated the H.E.A.T’s growing reputation as the new leading band in hard edged melodic rock. In a time when artists like FOREINGER, JOURNEY and WHITESNAKE are enjoying a resurgence, teenagers are re-discovering the melodic approach to hard rock. The kids are suddenly wearing their classic rock band logos on t-shirts. H.E.A.T is the beacon of light that many say will carry this tradition into the future. They’re young, ambitious and full of energy and ideas. H.E.A.T don’t hide their love for their classic rock heroes, but don’t try to copy it, either. They just do it and they want to be the best at it. And they are one of the best - drawing both young and old to their mesmerising, freshly sounding, energetic classic rock and bombastic melodies. The group released their latest album, Tearing Down the Walls, in April 2014 via earMUSIC. Track "A Shot At Redemption" was released as the lead single. 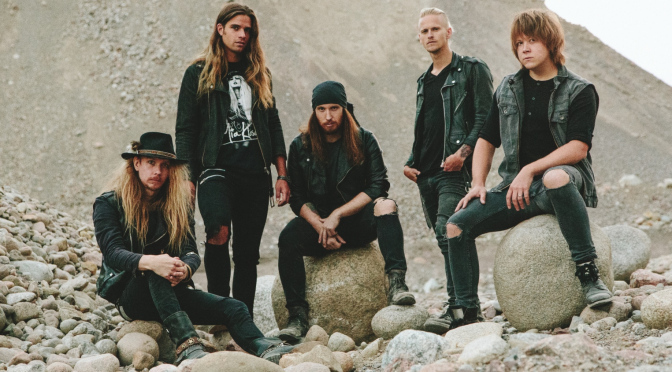 Headed by frontman Erik Grönwall, the band's heavy sound is strongly influenced by past melodic rock groups such as WHITESNAKE, with H.E.A.T having supported musical acts such as SCORPIONS. 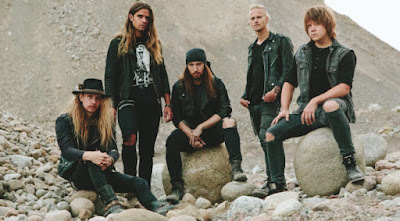 Two days ago and prior the release of their new studio album, H.E.A.T premieres the official music video for their brand new single “Eye Of The Storm” today. The band will support the release by a UK and European tour in November 2017, see the dates below. 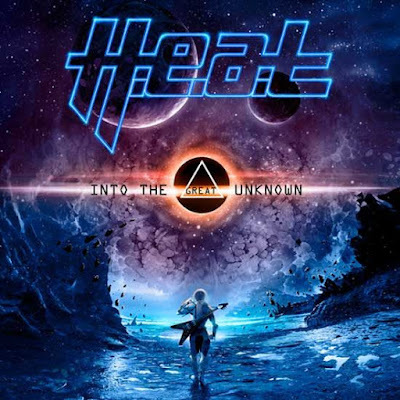 Today's tune "Eye Of The Storm" is the second single from the brand new album "Into The Great Unknown", enjoy! Listen to ” H.E.A.T. - Eye Of The Storm" on Spotify!